Socialists are now confronted with the unexpected rise of Jeremy Corbyn and the re-emergence of British Left social democracy. This first part of this article by Allan Armstrong will examine the significance of this and make a critical appraisal of their future prospects in the face of the current global multi-faceted political, economic, social, cultural and environmental crisis. 1. From May 2007 to June 2017 – the SNP rules the social democratic roost in Scotland. On June 24, Left Unity members met in conference to consider the way ahead in the next period. Members are aware of the powerful forces pulling the party to the right. But conference revealed a struggle over whether the party should respond by moving to the right or shifting to the left. The general election sharpened up the issues. 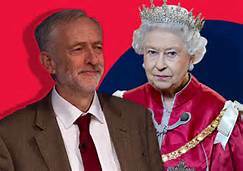 Should Left Unity carry on as before, or join the ‘Corbyn revolution’, or become the party of ‘democratic revolution’? We are posting this position paper from Steve Freeman (Republican Socialist Alliance and Campaign for a European Socialist Republican Party) first posted on the Left Unity blog. 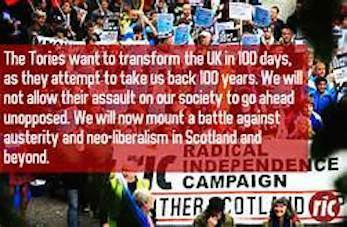 The general election is an opportunity for the working class in Scotland to build a stronger and more militant opposition to Tory Brexit and all anti-working class austerity policies whether from Tory or SNP governments. 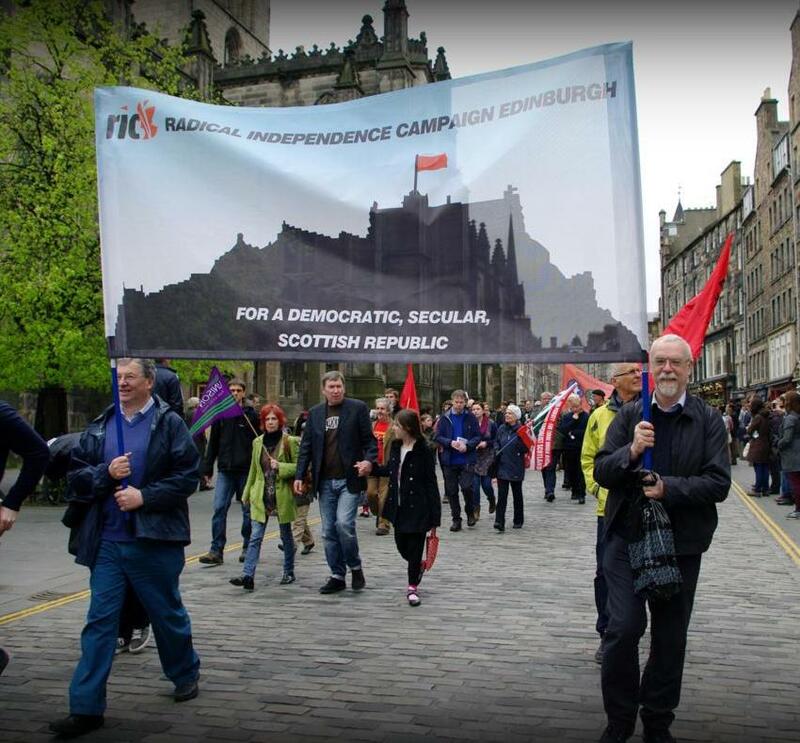 It is an opportunity to organise a stronger democratic movement against the Union, including preparing for a referendum on self determination, seeking closer unity with the anti-Unionist workers in England and more broadly with the European working class. The Radical Independence Campaign- Edinburgh has produced the following statement in response to forthcoming Westminster General Election. Steve Freeman of the Republican Socialist Alliance, RISE and LUP, looks at possible futures for the UK in the aftermath of the Brexit vote. In her speech to the Tory conference Theresa May promised the Brexit revolution which would bring power back to the UK. She declared “change is going to come” in what she described as a “quiet revolution”. The “roots of the revolution run deep” in Britain because this was “a revolution in which millions of our fellow citizens stood up and said they were not prepared to be ignored anymore” (1). 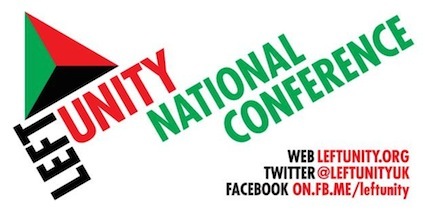 Steve Freeman of the Left Unity Party and RISE goes a report of the LUP Conference held in Liverpool on 29th October. The Tories, UKIP, the Democratic Unionists, the Liberal Democrats, and the Labour Party are all British Unionist parties. Last weekend Left Unity (LU) conference took a significant step forward. 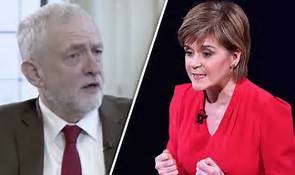 It became an Anti-Unionist party and thus drew a sharp distinction with Corbyn’s Labour Party. LU took the first steps to realigning the party with the democratic movement in Scotland, not least in demanding the abolition of the 1707 Act of Union. 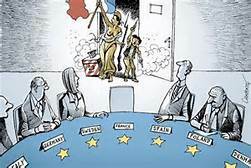 Many, particularly amongst the British Left, seem to have forgotten that before the First World War, European Socialists had seen the creation of a United States of Europe as their goal (1). They have developed their current perspective in the context of the past defeats of this prospect. A young comrade after reading the UK State, Britishness and the ‘Racialised’, ‘Ethnicised’ and ‘National’ Outsiders (http://republicancommunist.org/blog/2016/03/02/britishness-the-uk-state-unionism-scotland-and-the-national-outsider/) has asked Allan Armstrong to clarify the differences between Nationalities, Nations and Nation States. Here is a section of Allan’s book, Internationalism from Below, volume 1, which explores these concepts. Nationality, nation, nation-state, nationalism and nationalist are five words that can provoke very different responses on the Left. 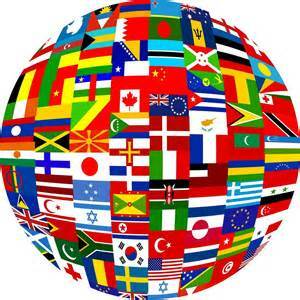 In a world of officially recognised nation-states and national movements seeking UN approval, both nationalities and nations are often seen to have collective personalities. 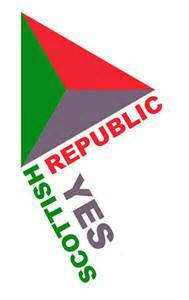 When asked to describe a particular nationality or nation, the response can be enthusiastic – “I support the Palestinians”; or hostile – “I oppose the Americans”. There is another response, the loftily aloof – “I’m above such petty nationalist concerns”. This view appears to rise above the fetishisation of national identity. Yet those who adopt this distanced attitude usually find others very easily give them a national identity, usually by virtue of the language, dialect, or even the accent they use. The first reports sympathetic to the 1916 Rising appeared in the Women’s Dreadnought on Saturday 13 May 1916. 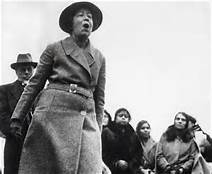 Thoughts on Easter Week was written by the editor, Sylvia Pankhurst. This was followed by Scenes from the Rebellion by Patricia Lynch sent to Dublin to report on the Easter Rising. Patricia Lynch (1898 – 1972) was an Irish author of children’s literature and a journalist . Justice can make but one reply to the Irish rebellion, and that is to demand that Ireland shall be allowed to, govern herself. Allan Armstrong (RCN) has written a second piece on the forthcoming EU referendum. This is a contribution to the debate in the RCN and the wider Left. Allan has spoken on this issue at the RIC national conference (Feb. 20th), SSP National Council (28th Feb) and the Glasgow Assembly for Democracy (2nd April). 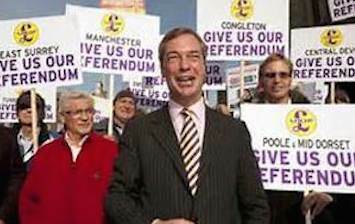 A common accusation made by ‘No’ advocates during the Scottish Independence referendum was that support for Scottish independence or the SNP, and for withdrawal from the EU or UKIP, are but mirror images of each other. They have argued that both are based on atavistic nationalism.